a gift box as you move into a new home. Home Move Box allows estate agents to thank their customers and leave them feeling that extra bit special. Agents can access an account area to order branded gift boxes in bulk, and organise delivery so the box is waiting for their customer as they turn the key to their new home. 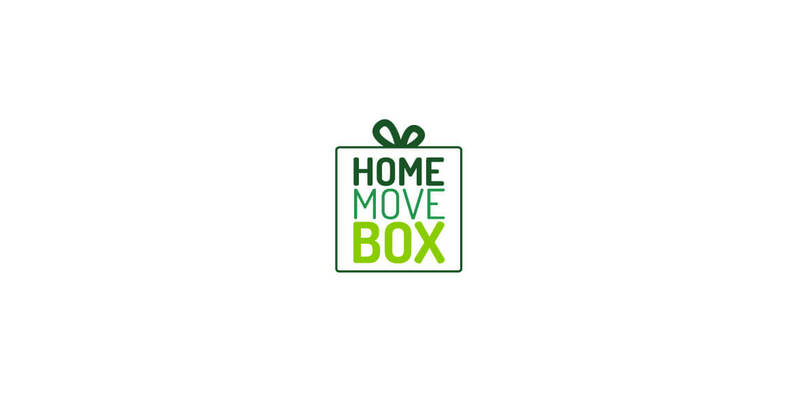 The new identity is simple, memorable and has allowed Home Move Box to position themselves as the market leader. 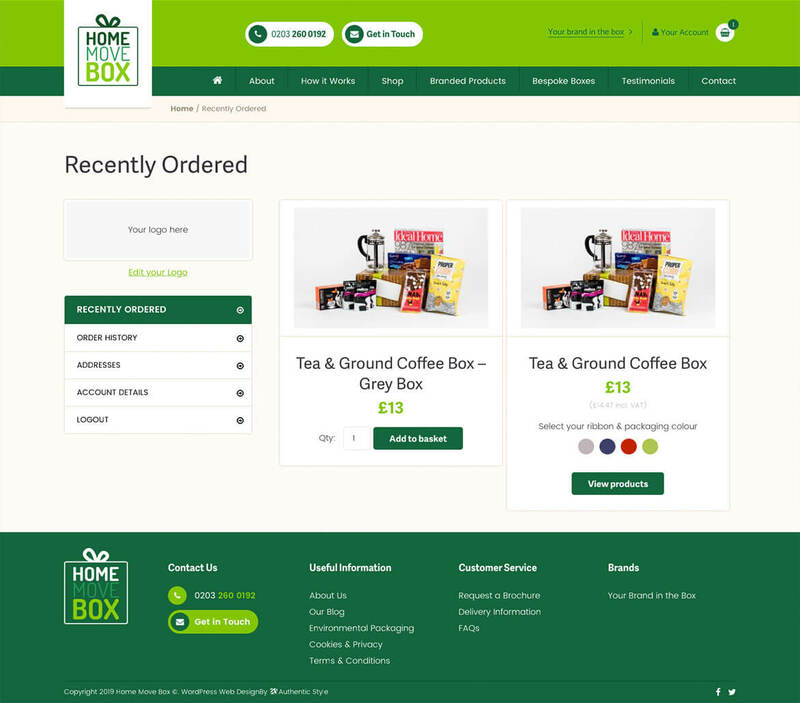 The design for Home Move Box’s new ecommerce store drew inspiration from the vibrant colours selected during the branding. It was important to let their lifestyle imagery shine too. 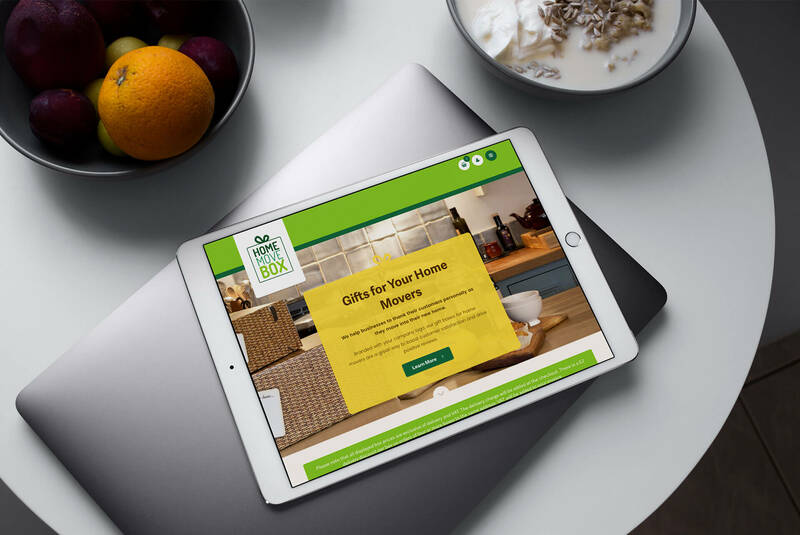 As estate agents would be spending time within their account area ordering and re-ordering boxes, special care and attention was taken to the dashboard agents see when they first log in.